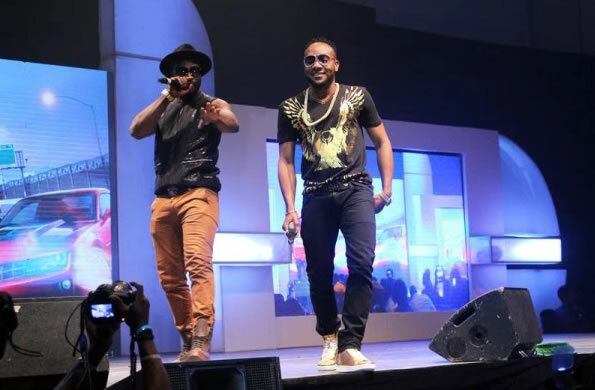 StarollyNews: Who’s more talented: Kcee or Harrysong? Who’s more talented: Kcee or Harrysong? Last week, ‘Reggae Blues’ singer Harrysong announced his exit from Five Star Music Group to set up his own label, Alterplate. His last collaboration with ex-label mate Kcee, ‘Baba for the Girls’, has been played several times since its release in March this year. Both singers have made some great music in their solo careers, but who do you think has been better? Who's more talented: Kcee or Harrysong? Kcee and Harrysong have made some great music in their solo careers, but who do you think has been better?